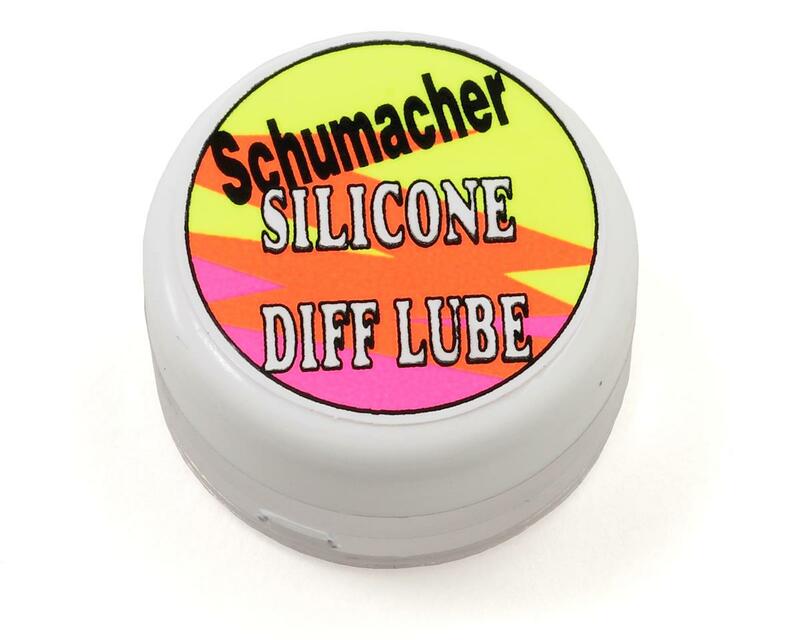 This is a container of Schumacher Silicone Differential Lube, and is intended for use with the Schumacher Cat SX2 and Cougar SV 1/10 electric buggies, as well as any other ball differential equipped vehicle. 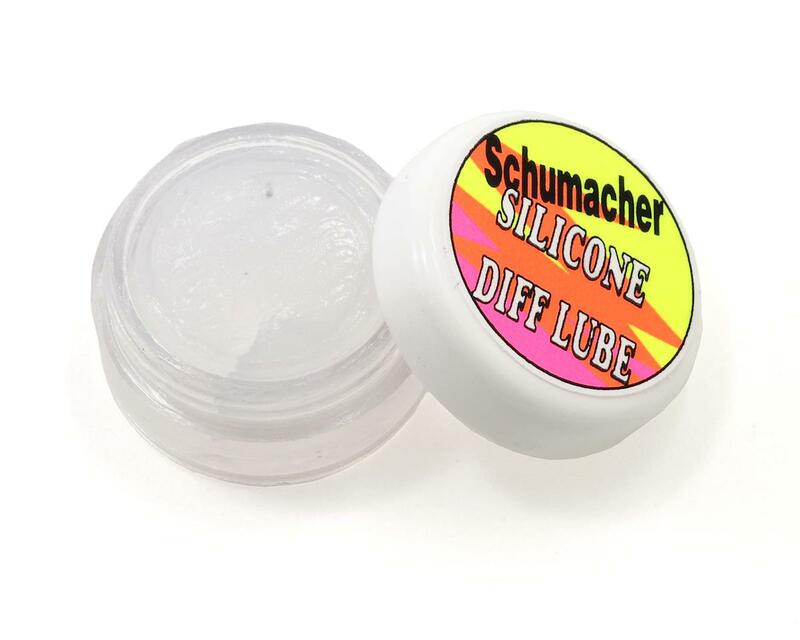 This is the purest 100% silicone grease available. Remember Cecil Schumacher was the first to use ball differentials in RC cars. 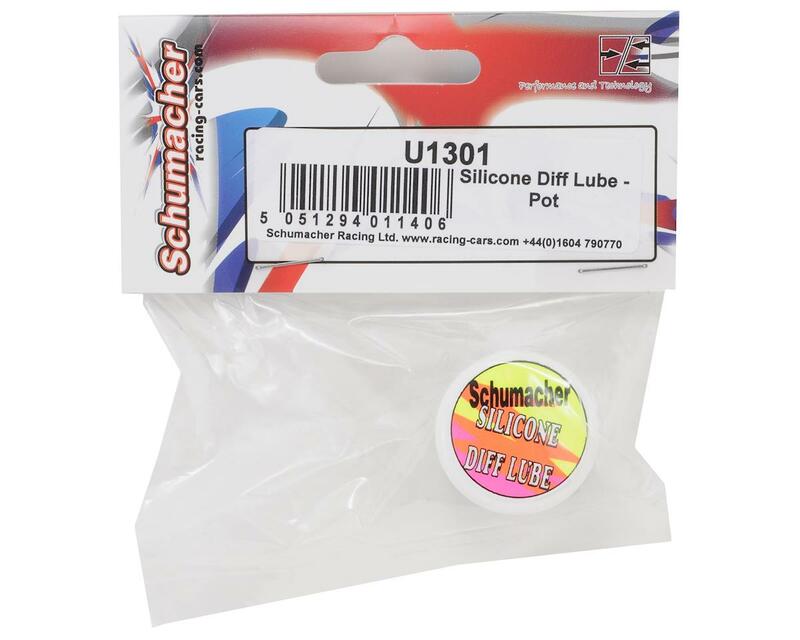 Maybe the best silicone differential lube all over the world!